Garza’s Floral is an accredited vendor in Texas that offers same-day delivery for that last minute life-saver, with a variety of discount options and deals. In addition to specialized assortments, Garza’s Floral can provide accompanying gifts such as teddy bears and wreaths to suit every occasion and holiday. Whether your arrangement is wrapped, delivered in a glass vase or a woven, ribboned basket, customer satisfaction and flower freshness is a guarantee. 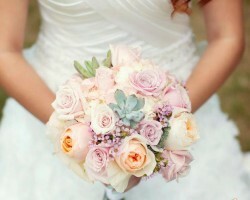 This florist is dedicated to making wedding flowers a gift of light-heartedness and warmth. Simply Flowers, one of the best flower shops delivering locally to Laredo, hires designers to ensure that each arrangement is not only elegant but also playful and lively. In addition to providing the timeless wedding, birthday, condolences and anniversary assortments, Simply Flowers offers festive, holiday-centered bouquets for all times of the year, bringing in an exquisite mix of flowers to give that extra pop. Whether you’re ordering “Dragonfly Bliss” or the “Classic Dozen Roses”, you’re sure to find the appropriate arrangement with this vendor. 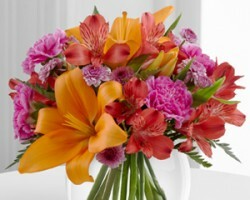 Wesley Berry is a family-owned flower business that ensures quality and freshness in every order. 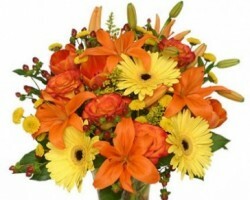 They provide an enticing variety of floral arrangements, including birthday, anniversary, wedding, housewarming and more. 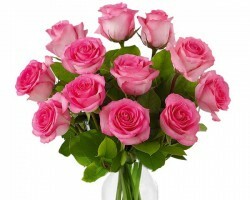 Wesley Berry Flowers also offers discounts on almost every order, and with hundreds of positive reviews, this florist can cater to any special occasion. This vendor does not only do flowers deliveries in Laredo, but to various other surrounding towns as well. They are dedicated to adding that finishing touch to any event, fulfilling every order in a timely fashion. Allison’s Floral and Gift Shop is one of the top local florists in Laredo, TX, with an average customer rating of 5 stars. 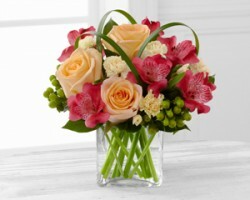 They are dedicated to producing exquisite arrangements that can be delivered anywhere, to any occasion. Unique vases can be included with each bundle, sure to light up the room and bring elegance to any event. In addition to custom and modern decorative designs, Allison’s Floral provides a broad range of classic assortments, including wedding, birthday, Thanksgiving, casket, or even baby shower flowers. With Unique Creations Floral and Gift Shop, customer satisfaction is the number one concern. This Laredo florist aims to provide a variety of spectacular arrangements for any occasion and include custom designs and decorations. This company ensures that each flower is handled and transported with care, to arrive in beautiful condition at an affordable price. For that special event, they will even create original accessories such as floral headpieces, furniture decor, necklaces or centerpieces that are sure to make any moment lovely and memorable.